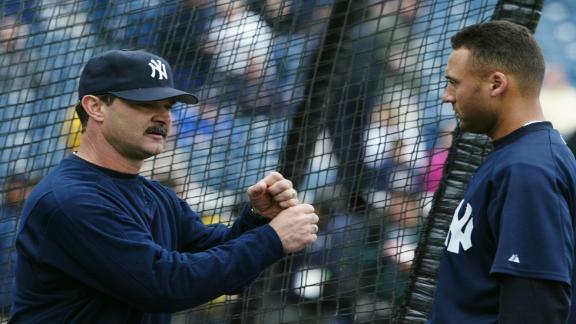 Jorge Posada will join former Yankees teammate Derek Jeter in the Marlins' front office, according to The Associated Press. 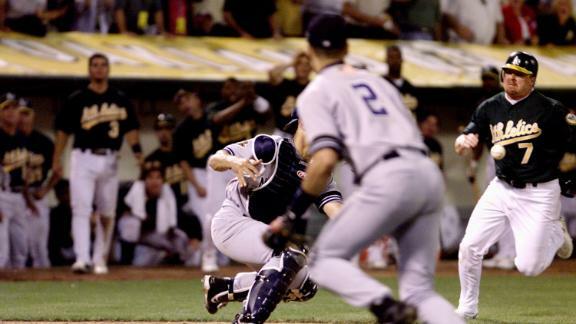 On October 13, 2001 in Game 3 of the ALDS, Derek Jeter made one of the most memorable relays in baseball history. 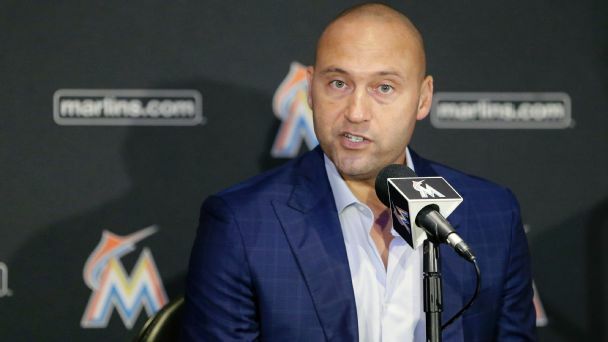 Marlins executive Derek Jeter's Project Wolverine plan given to potential investors in the franchise claims the team will turn a profit in 2018. 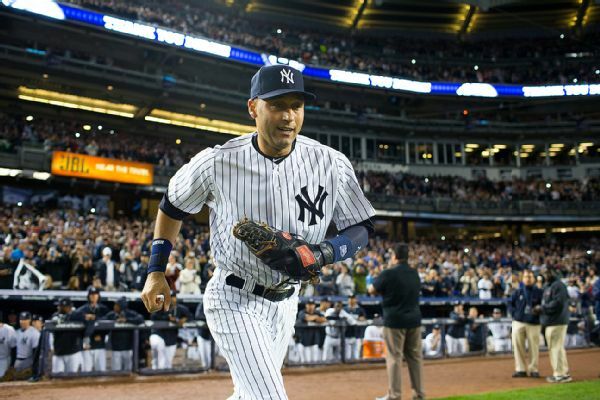 A final New York Yankees scouting report on Derek Jeter sold for $102,000 on Sunday night. 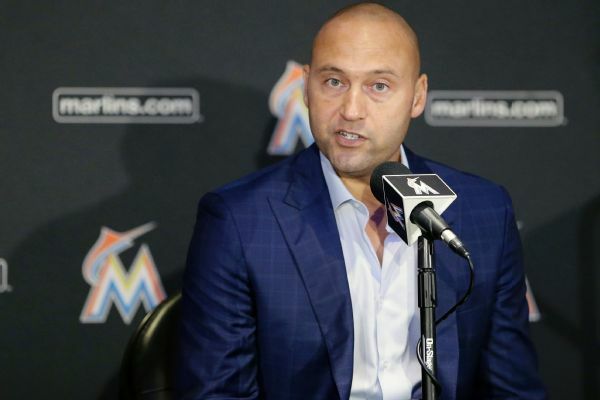 The Captain delivered five championship banners in the Bronx, but by trading the Marlins' biggest superstar -- to the Yankees, of all teams -- Miami's new CEO will be raising a different flag in South Beach in 2018: a white one. 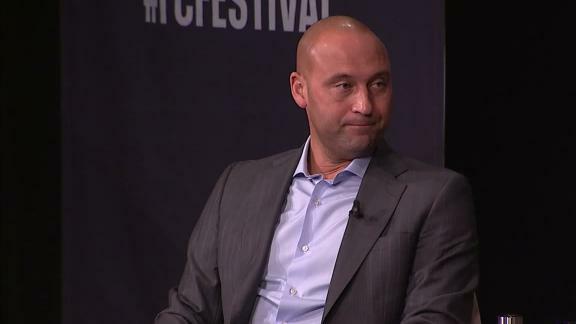 Five-time World Series champion Derek Jeter reacts to the Yankees not bringing back his former manager Joe Girardi next season. 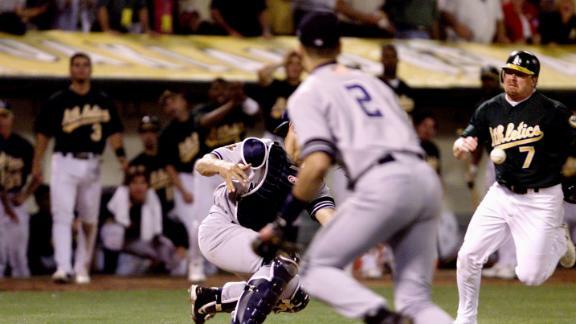 On October 13, 2001, during Game 3 of the ALDS, Derek Jeter made one of the most memorable relays in baseball history. 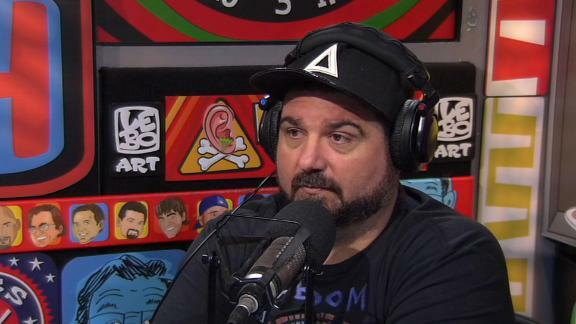 Marlins manager Don Mattingly tells Buster Olney the story of meeting a young Derek Jeter in spring training and not being convinced that he would make it. 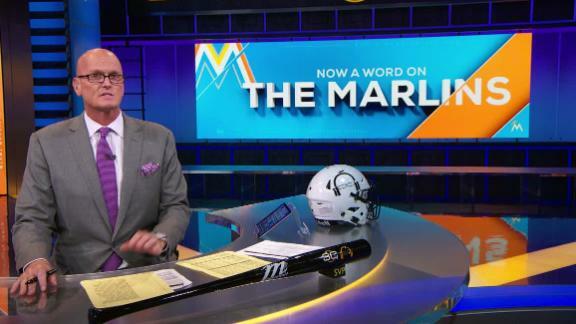 SVP says the Marlins don't generate much excitement in Miami and doesn't think Derek Jeter's role in ownership changes that.